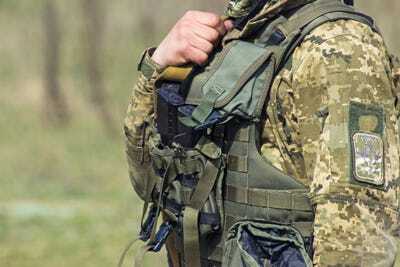 Researchers are looking at ways to lighten the load troops carry in the field and better regulate their temperatures. 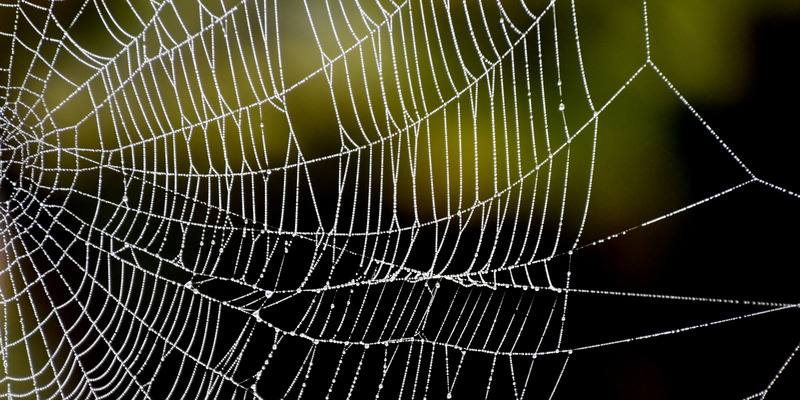 Synthetics like artificial spider silk are one material they’re looking at for that purpose. Scientists have often found military applications in strange substances found in nature or made in labs. 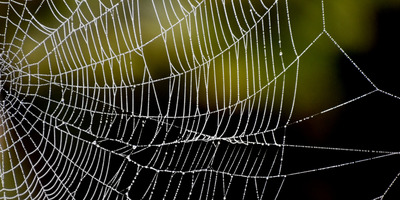 Scientists at the Air Force Research Lab and Purdue University have been examining natural silk to get a sense of its ability to regulate temperature – silk can drop 10 to 15 degrees Fahrenheit through passive radiative cooling, which means radiating more heat than it absorbs, according to an Air Force news release. Those researchers want to apply that property to synthetics, like artificial spider silk, which is stronger than Kevlar, the polymer typically used in body armour, and more flexible than nylon. Enhancing body armour and adding comfort for troops is one of many improvements hoped for by a team led by Dr. Augustine Urbas, a researcher in the Functional Materials Division of the Materials and Manufacturing Directorate. In addition to making flexible, cooler body armour, the material could also be used to make tents that keep occupants cooler as well as parachutes that can carry heavier loads. Artificial spider silk may initially cost double what Kevlar does, but its light weight, strength, flexibility, and potential for other uses make it more appealing, according to the release. 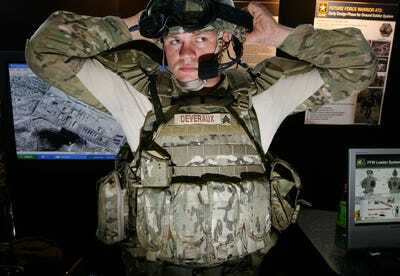 It’s not the military’s first attempt to shake up its body armour with natural or synthetic substances. Two years ago, the Army said it was looking into using genetically modified silkworms to create a tough, elastic fibre known as Dragon Silk. At the end of 2016, then-Air Force Academy cadet Hayley Weir and her adviser, professor Ryan Burke, successfully tested a kind of viscous substance that could be used to enhance existing body armour. Weir did not reveal the formula for the substance, but she used plastic utensils and a KitchenAid mixer to whip up the gravy-like goo, placing it in vacuum-sealed bags and flattened into quarter-inch layers. “Like Under Armour, for real,” Weir told the Colorado Springs Gazette.